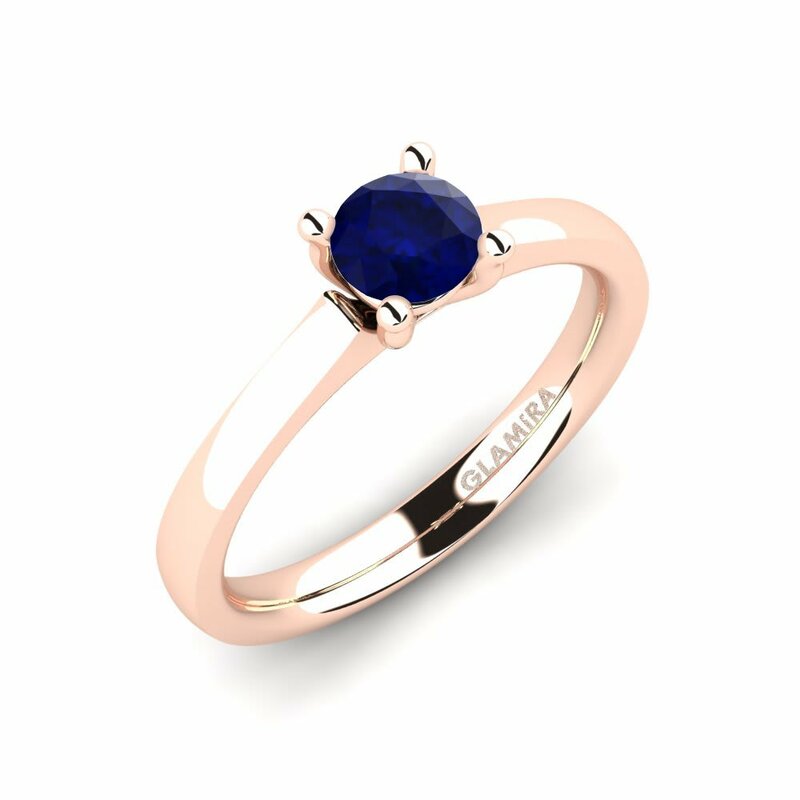 High-quality precious stones - the principle which GLAMIRA pays attention on during its work. 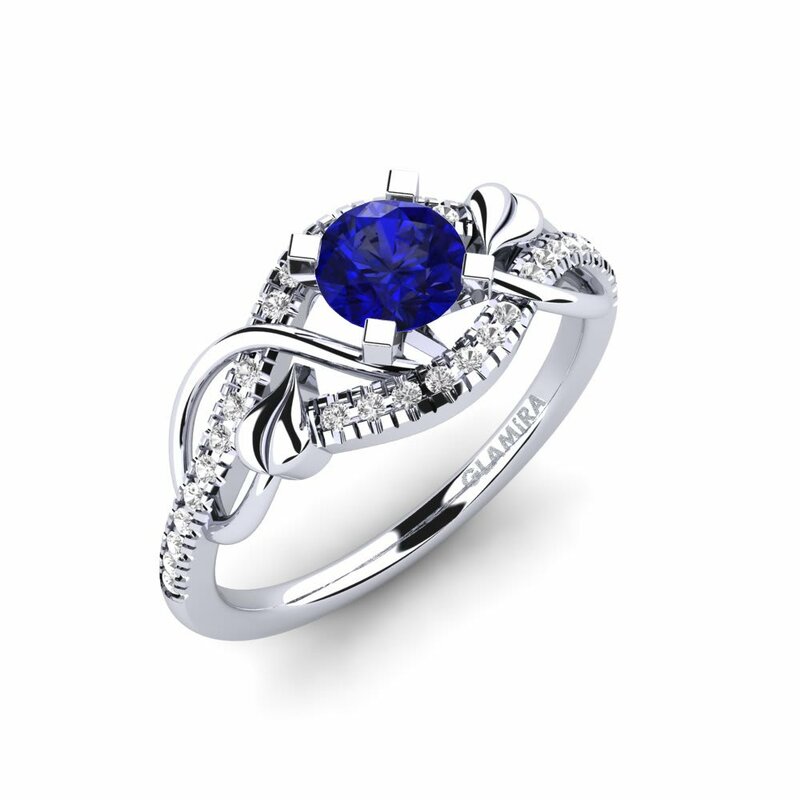 That’s why we offer you the unique collection of sapphire rings. 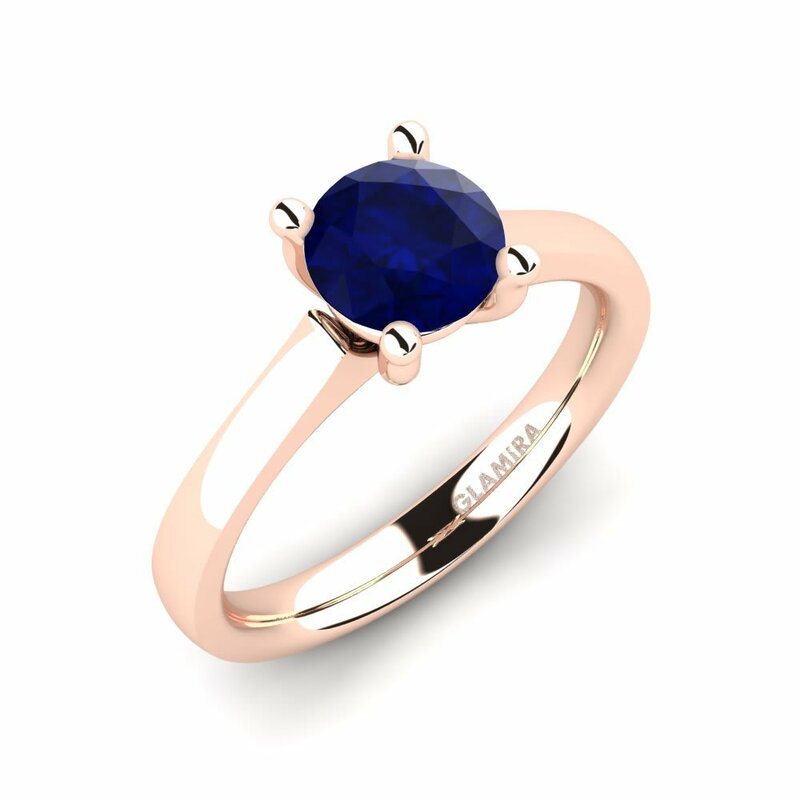 Combining the deep colour of sapphire and the shine of its cuts, GLAMIRA presents you the real pieces of art - sapphire rings which she will definitely fall in love with from the first sight. 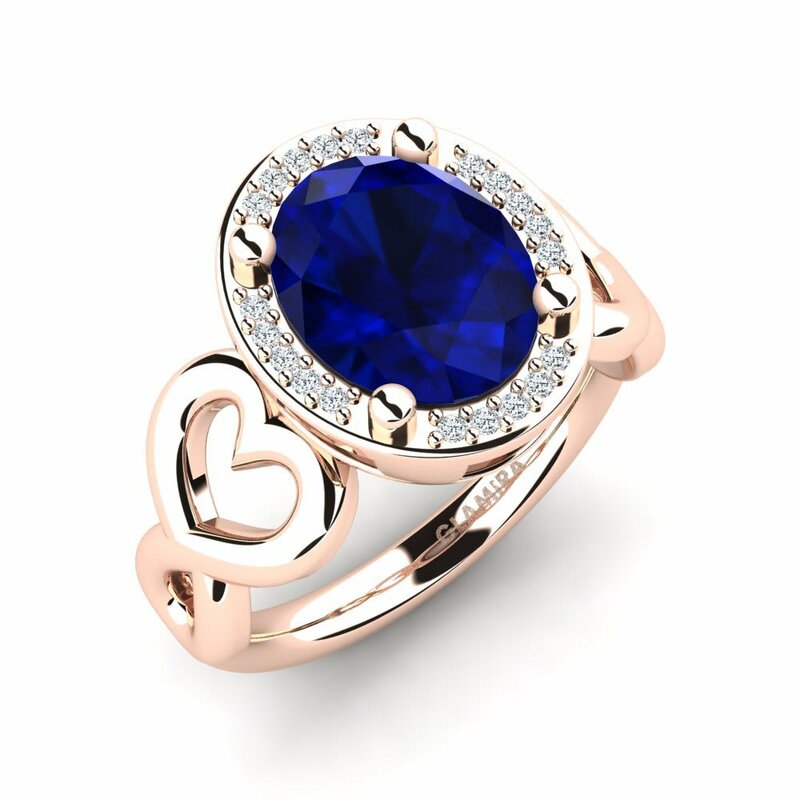 White, yellow and red gold - each of them will give a special look to your ring, so you can customize it according to your own taste and style. 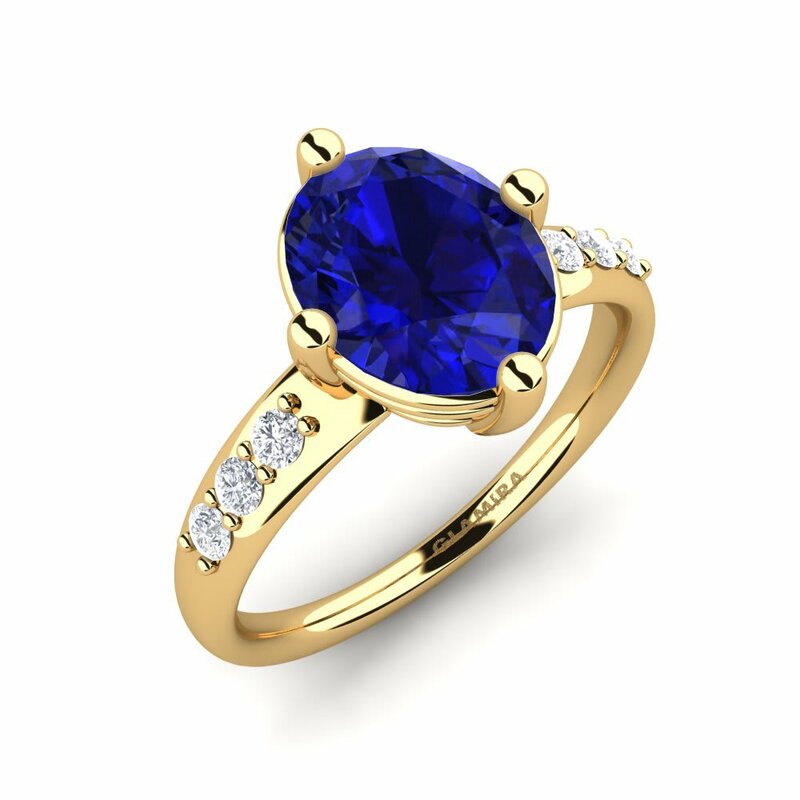 You can customize Halo rings choosing the alloy and colour making them more attractive and splendid. 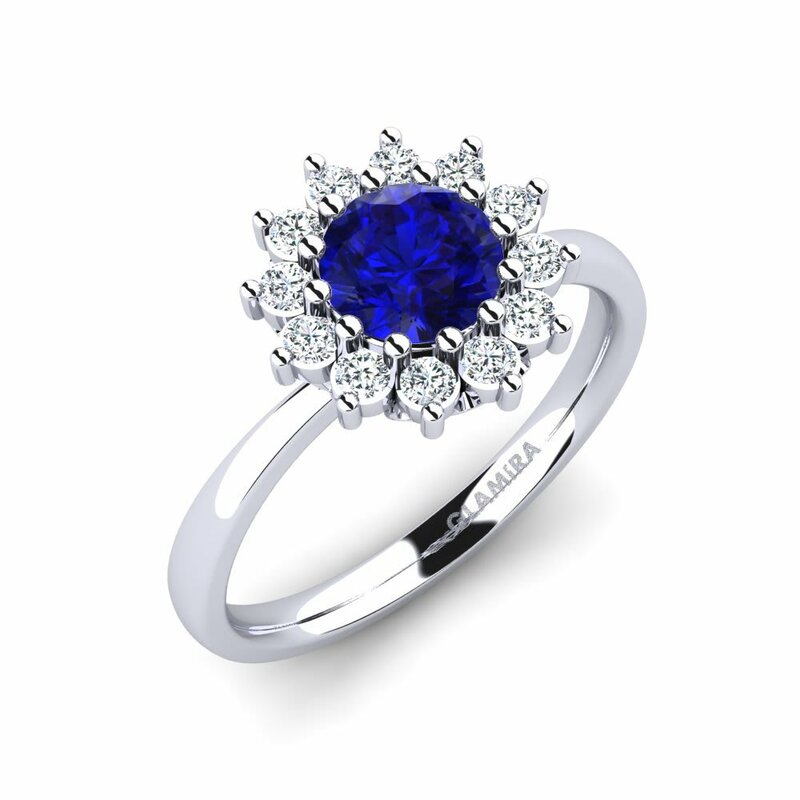 If you cannot find the way of expressing the deepest feelings to someone sapphire rings will speak for you.